Robust quality smoke extraction filter unit suitable for low to medium levels of smoke and dust, for occasional to frequent use. 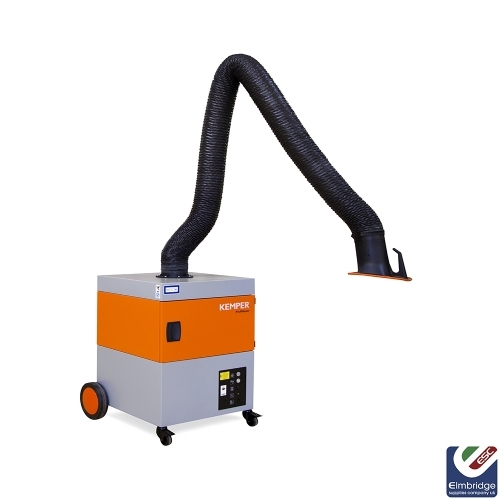 The high capacity disposable filter can easily be changed and the rotating and swiveling exhaust hood enables use in a 360-degree radius. 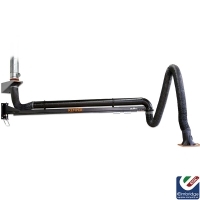 Comes with flexible exhaust arm in a choice of lengths.